Many folks struggle to lose the extra weight they have and keep their weight down. Some are so worried about gaining more weight that they avoid keeping track of their weight. The truth is, if you are not keeping track of your weight, how can you stay on the right track? 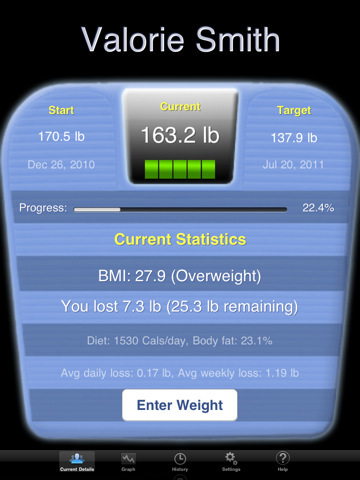 Monitor Your Weight HD is a free iPad application that keeps track of your progress and helps you figure out whether you are on the right track. 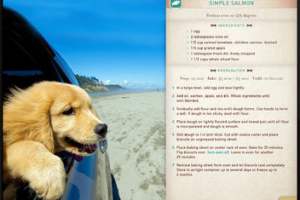 Monitor Your Weight HD can be a great tool to motivate users to stay on their diet. It not only keeps track of your weight, it tells you how much weight you have lost on average per day or on a weekly basis. It calculates ideal weight by age, height, gender, and body frame. The app can keep track of multiple profiles. Users have the option to define target date or weight for their plan. Monitor Your Weight HD even tells you your calories limit per day if you want to reach your goals on time. The pin (privacy) feature is quite helpful too. 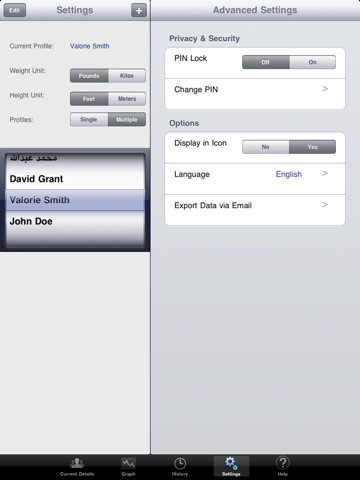 If you need an app to keep you honest about your weight loss efforts, Monitor Your Weight HD is a good place to start.